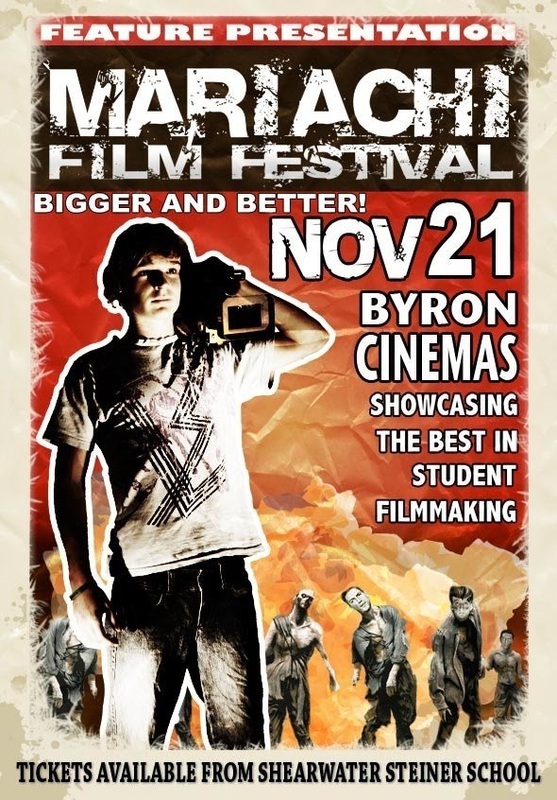 The Mariachi Film Festival ran for three years at the Byron Bay Dendy Cinema and attracted short film entries from students around the world. This event was run entirely but a group of dedicated Shearwater students and ended in 2008. Luckily many of the films entered over the years are still available to watch online!